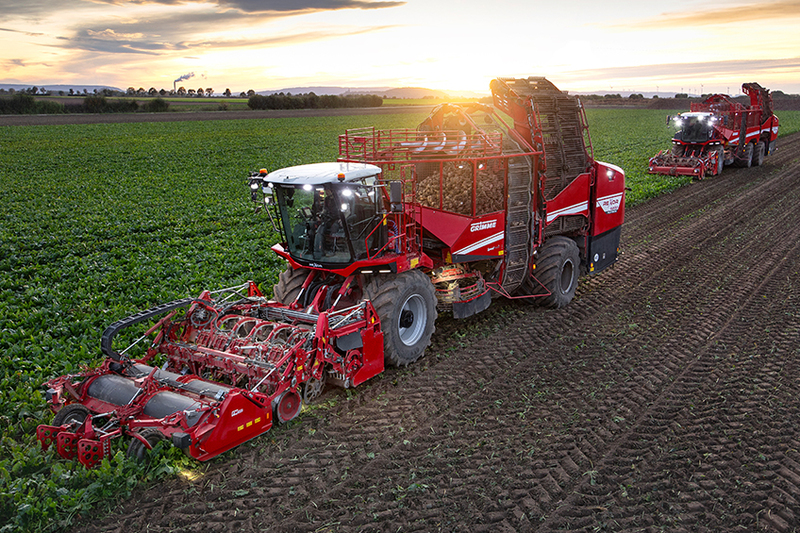 With over 150 machine types, we offer the most comprehensive and widest product range in the potato, beet and vegetable sectors. 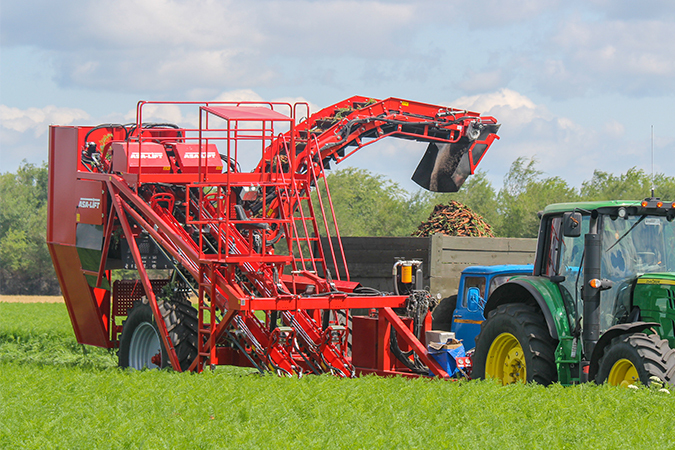 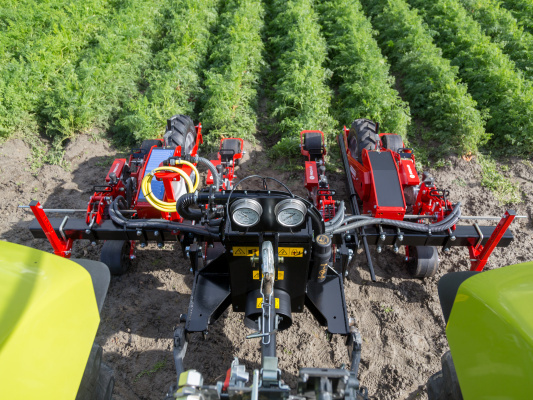 In the vegetable sector, both GRIMME and its subsidiary, ASA-LIFT, build a variety of innovative machines for harvesting onions, red beet, carrots, leeks, chives, celery, fennel, peas, lettuce etc. 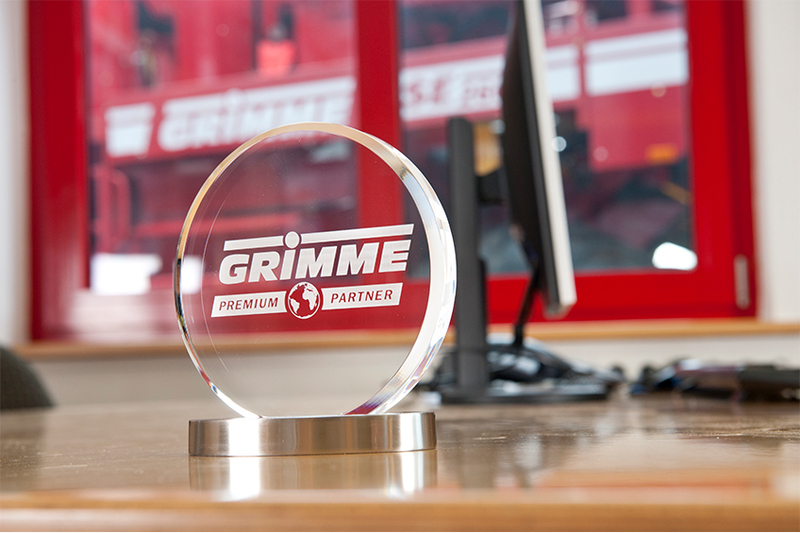 After a hugely successful period for GRIMME in the UK market, the GRIMME UK management team will be changing from the 1st of January 2019. 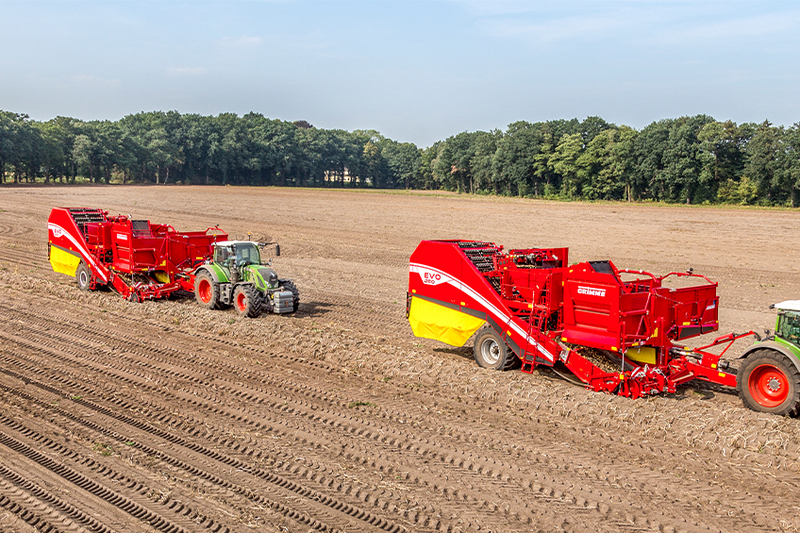 In 2009 GRIMME launched the six row self-propelled beet har-vester REXOR 620 with a 20 ton bunker. 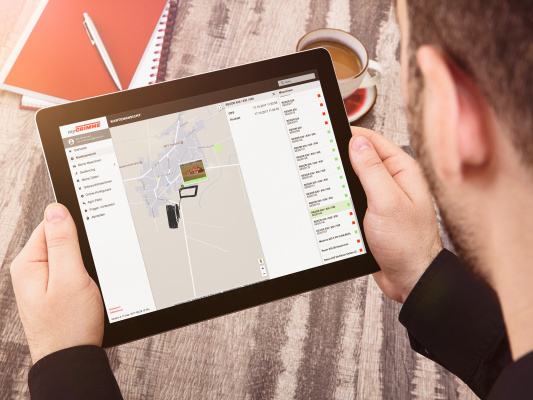 As well as offering sales and other advice, your Premium Partner will also acquire any spare parts needed quickly and will help you when it comes to selling your machines on. 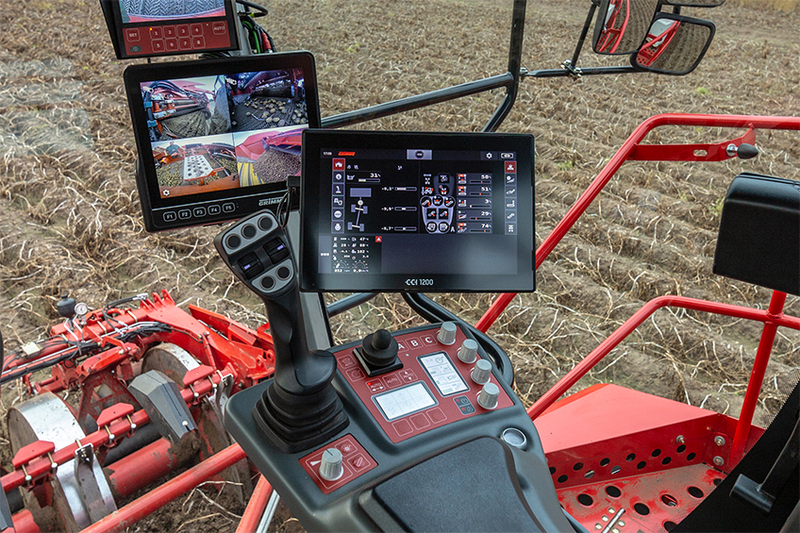 Configure your next GRIMME machine entirely to your specifications.